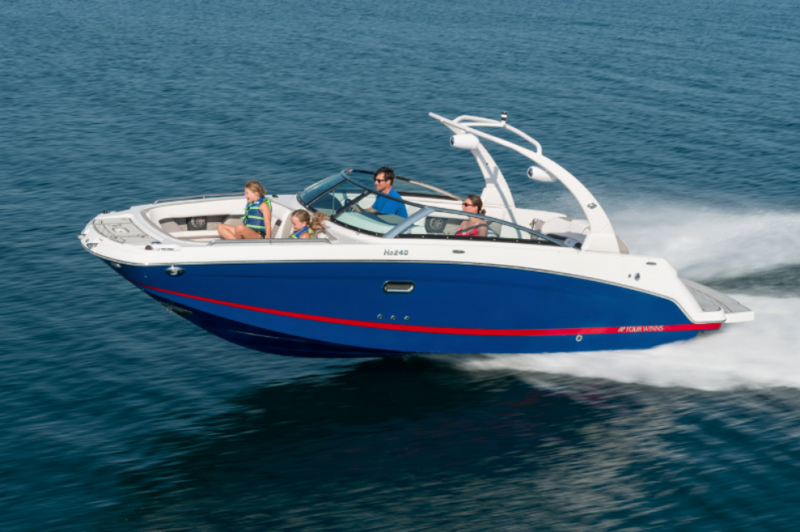 It's about time you found a new way to experience tow-boat potential. 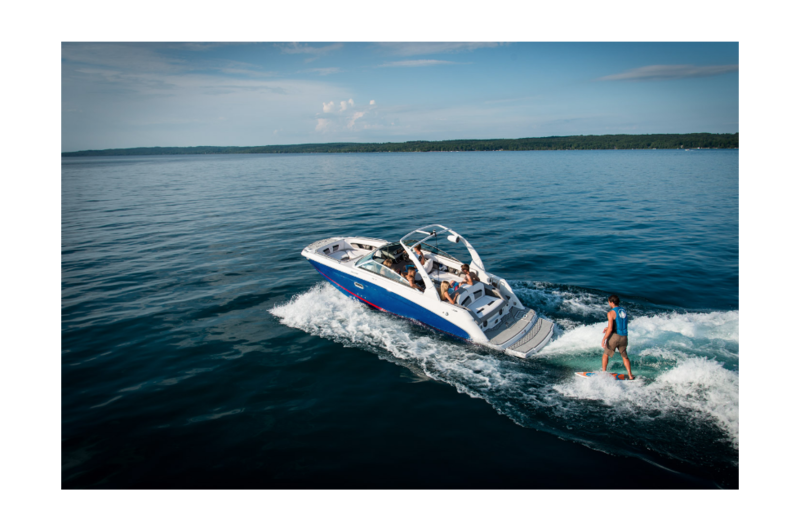 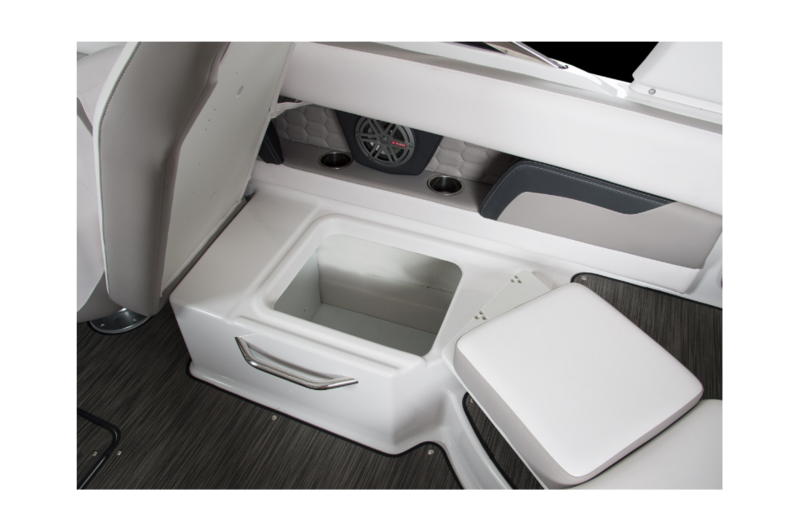 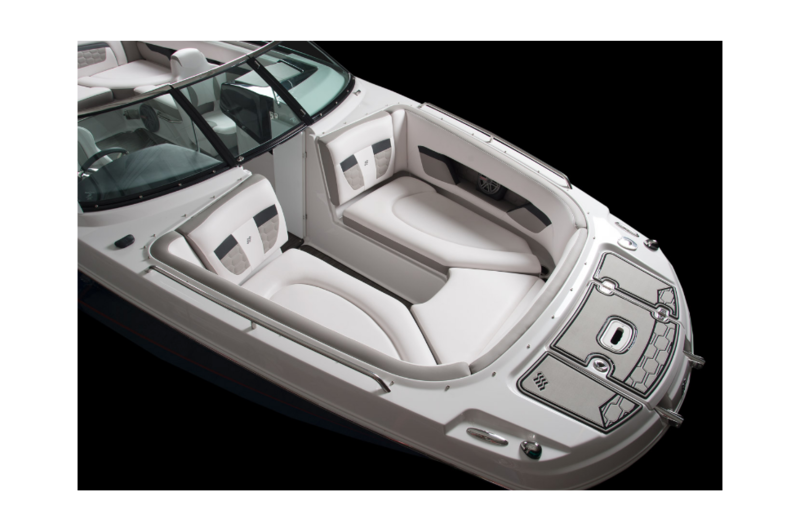 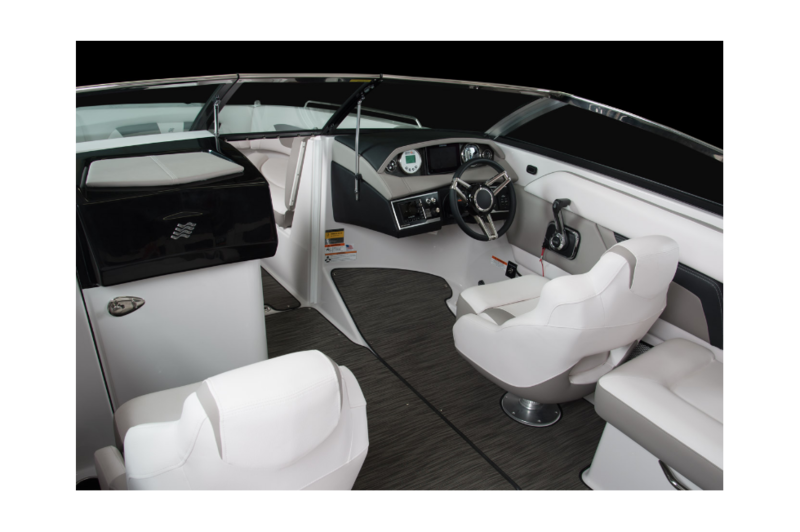 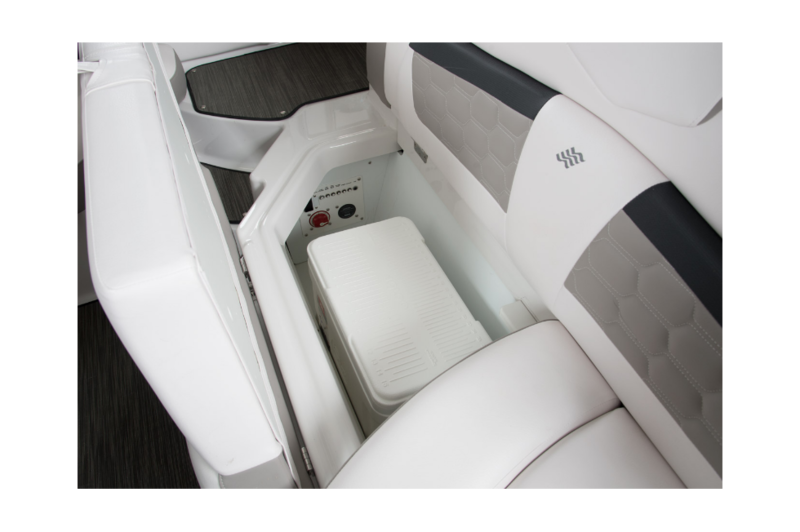 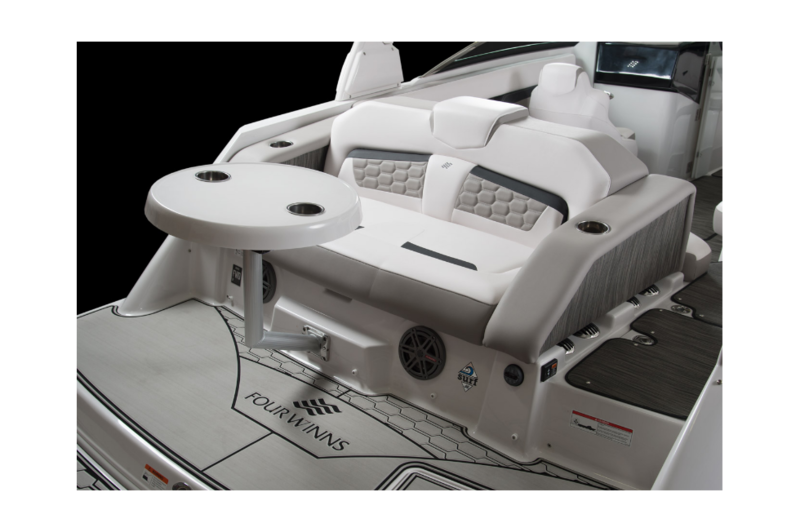 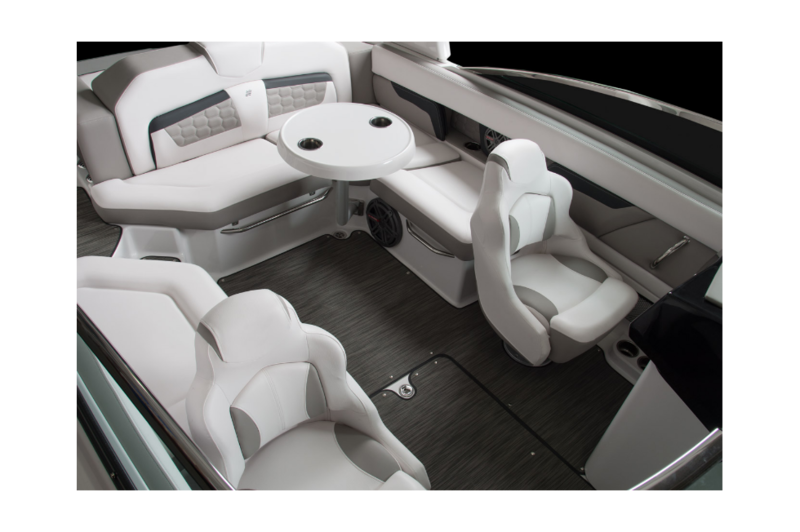 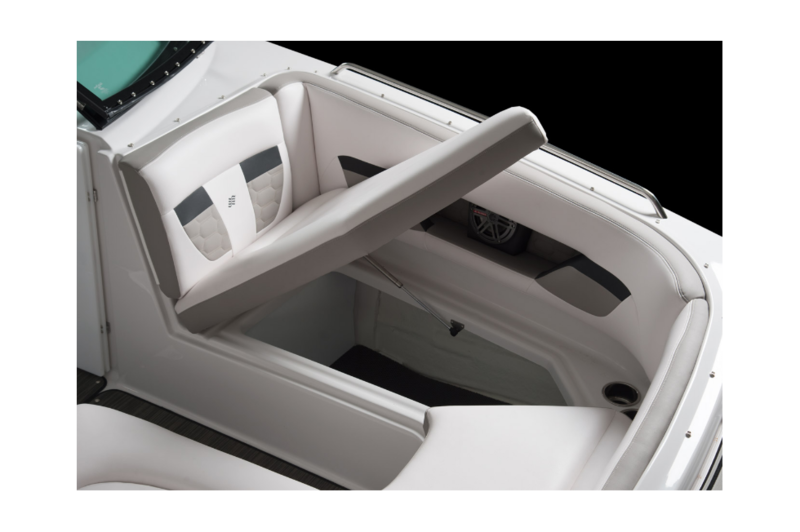 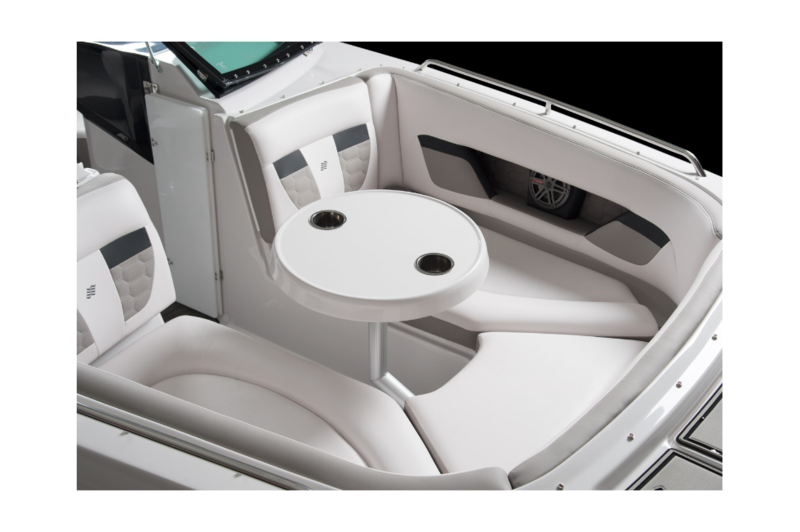 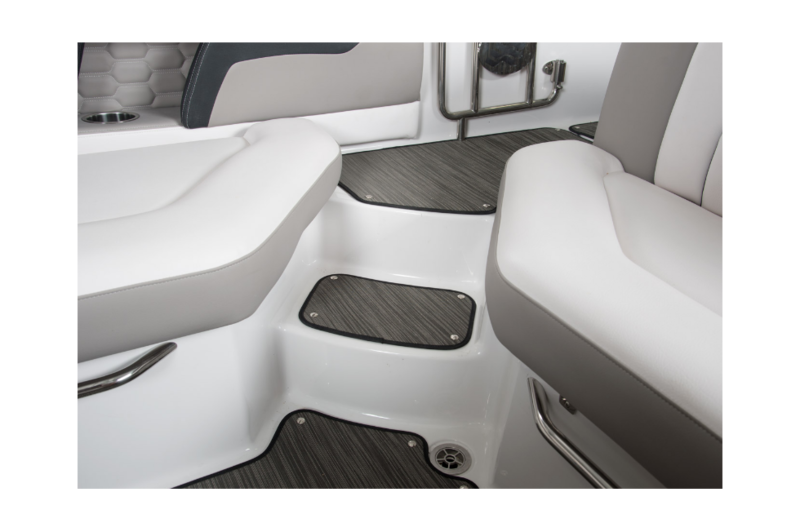 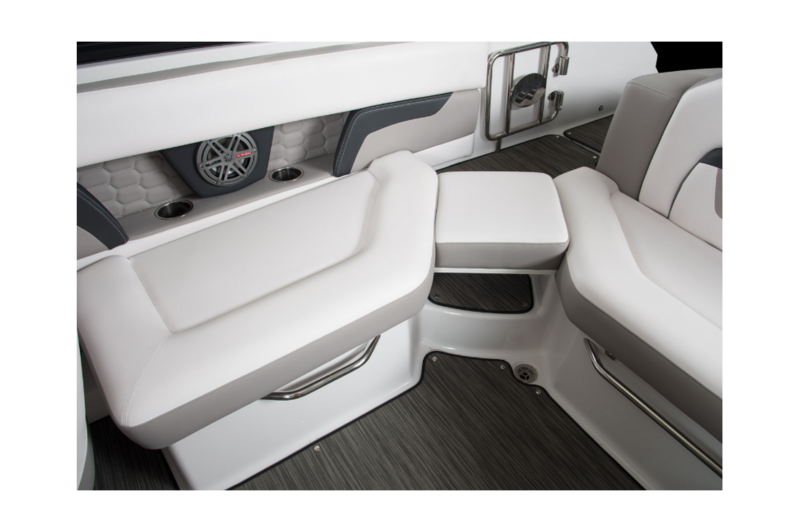 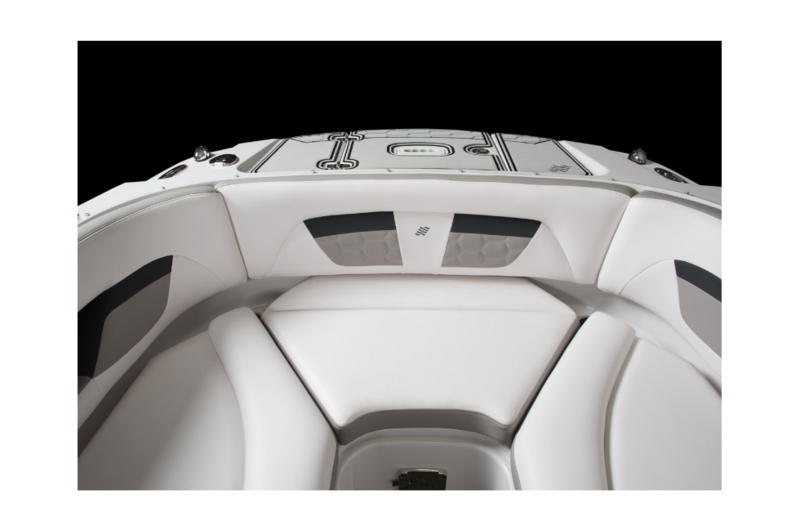 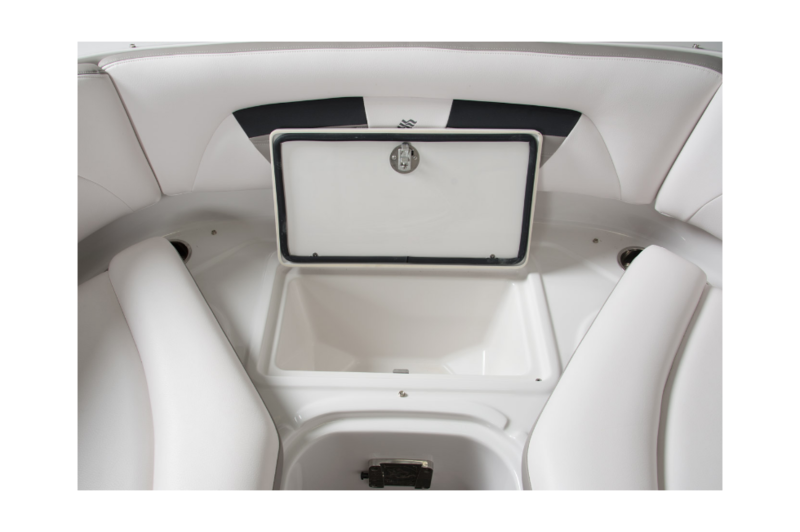 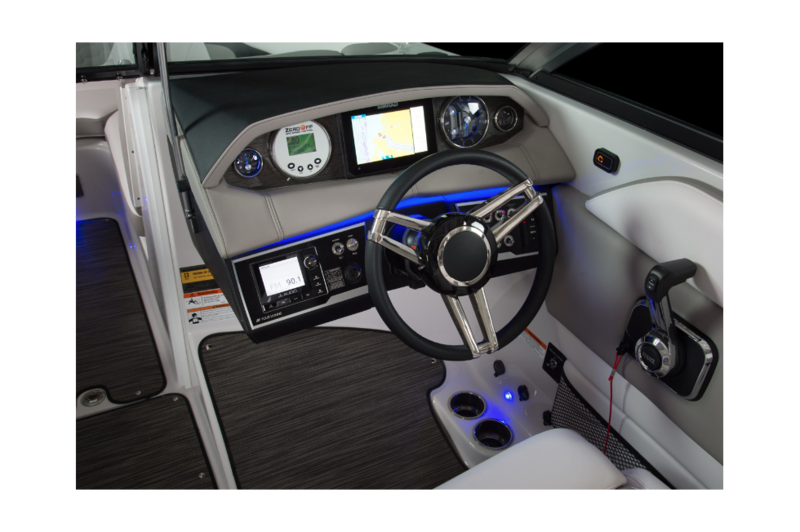 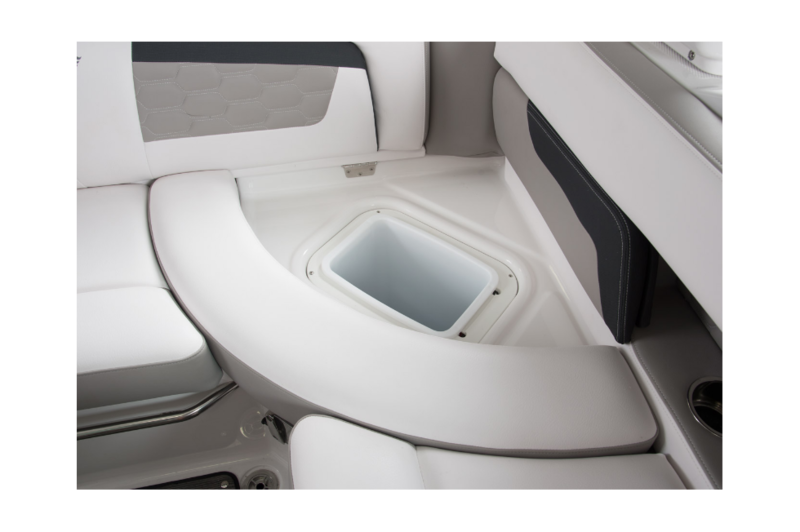 This hard-hitting, deck boat doesn't shy away from king-sized wakes and stays faithful to the quality comforts only found in a Four Winns. 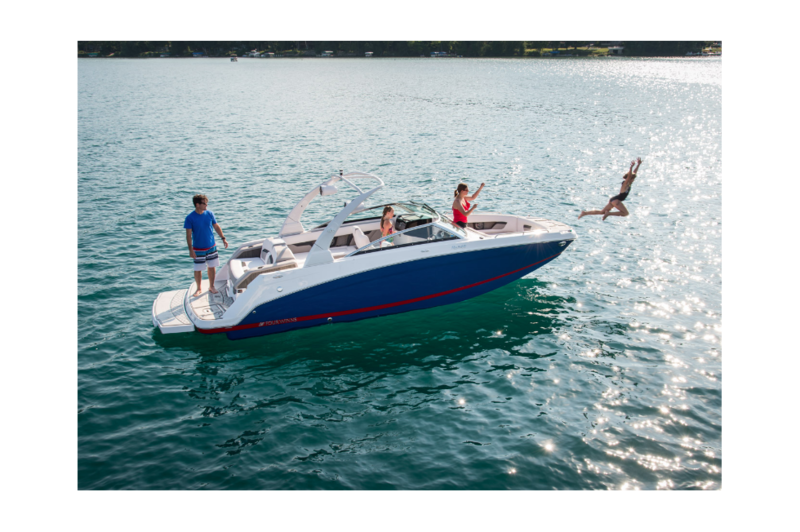 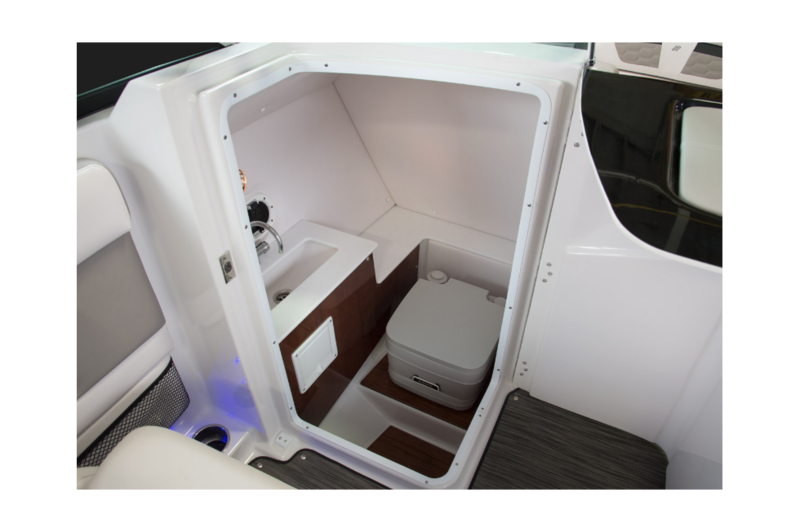 At 24 feet, the HD 240 Surf is a quality craft certainly worthy of the most diehard wake sport experts. 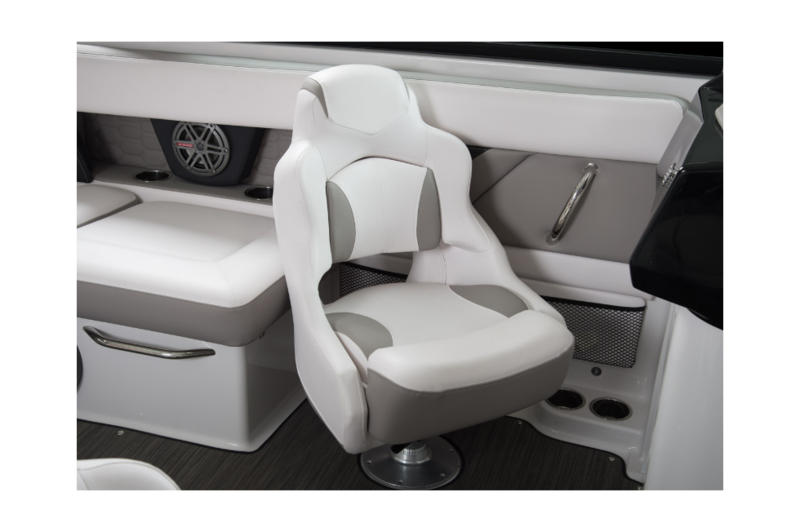 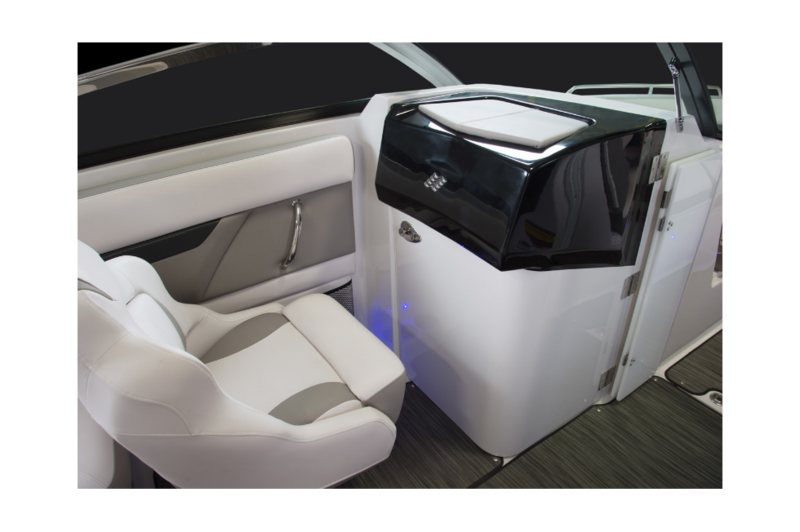 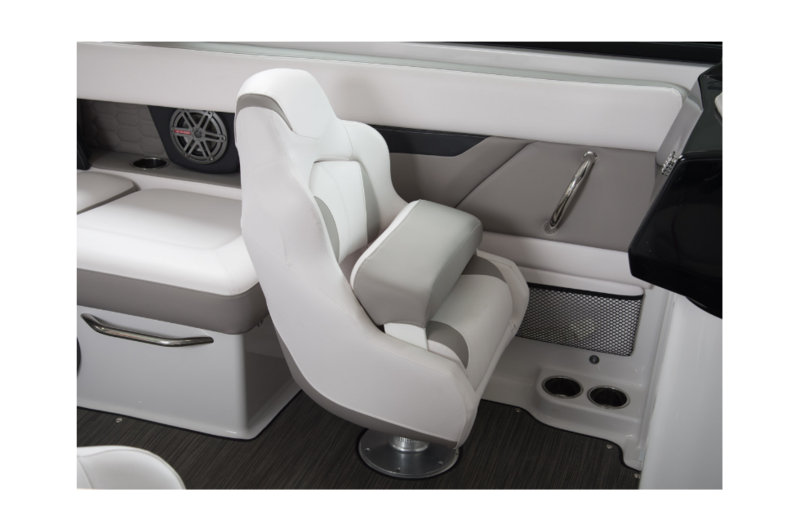 Copyright © 2019 Annapolis Yacht Sales.